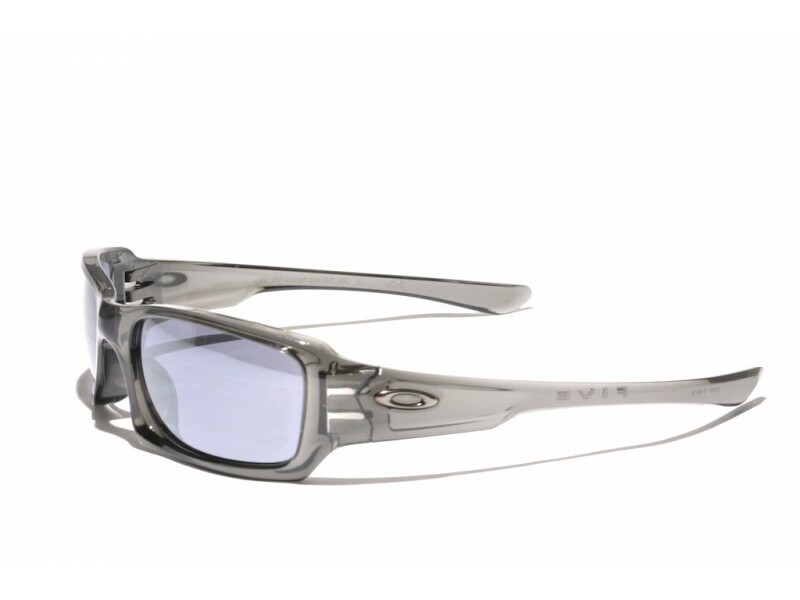 The Fives is one of the most popular series by Oakley. 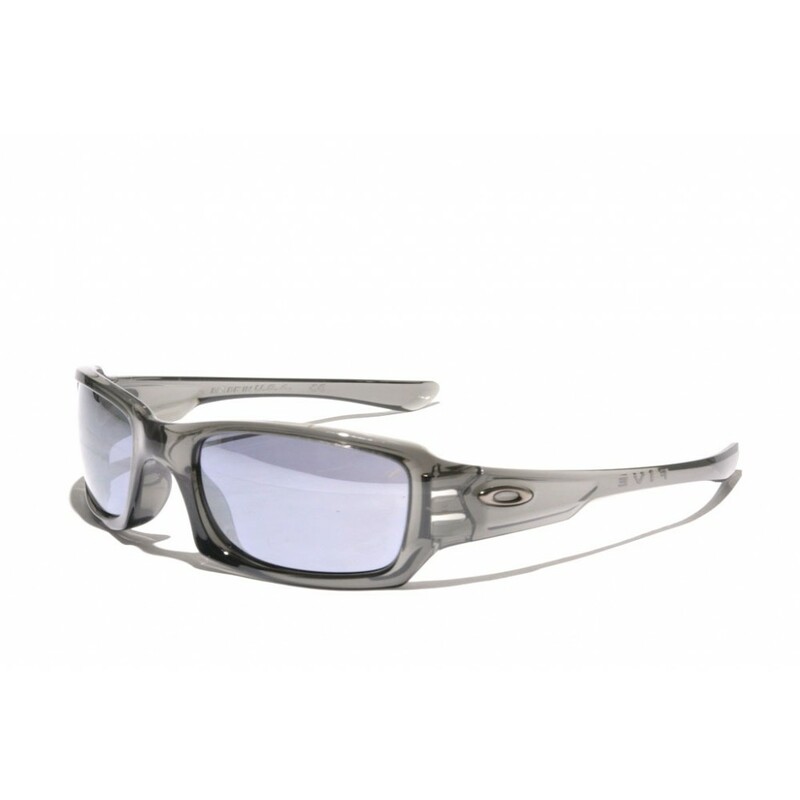 This is due to the simplicity in design that they embrace, and high wearing comfort and clear sight that they offer. They are real all-round performers that could be used very well during activities or just on a day out, they will suit each occasion.